Welcome to the ND neighborhood blogs hub. Here you can access the latest blog posts discussing everything Irish. 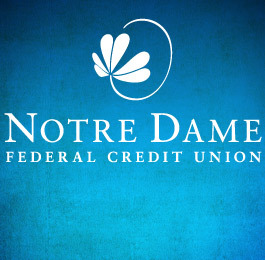 Read blogs by alumni, fans and the official Notre Dame FCU blog!